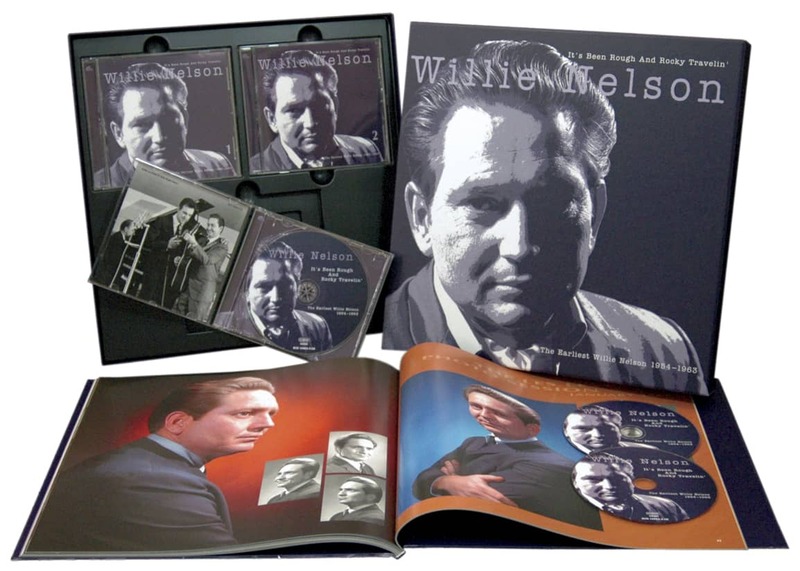 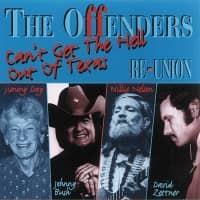 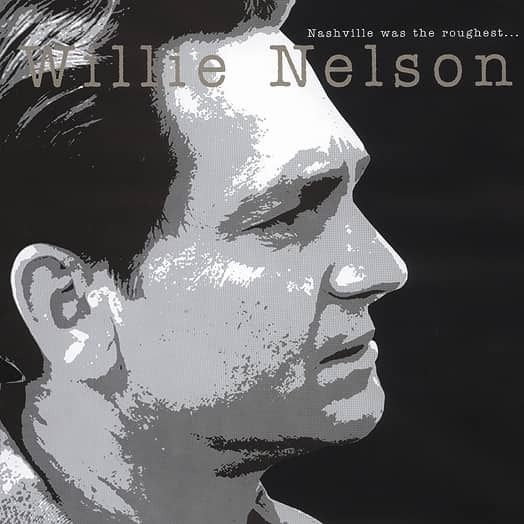 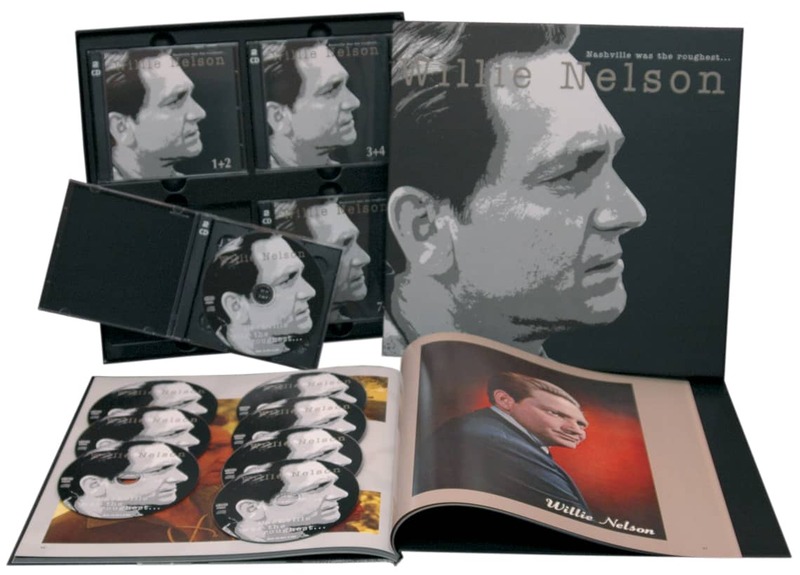 For the series of sessions that laid the foundation for Willie Nelson’s career and thus changed the course of modern country music, these recordings have been treated pretty cavalierly over the years. 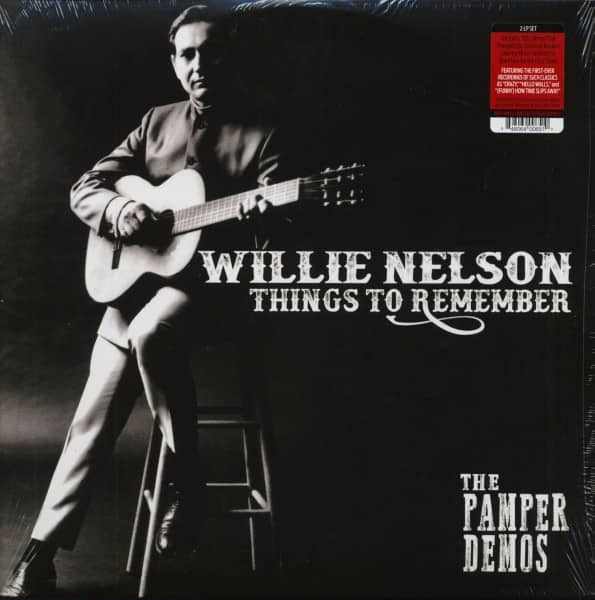 But first, a little history…Willie Nelson was a struggling songwriter, hungry for work and maybe even just plain hungry, when he moved to Nashville in late 1960 with his wife and kids and met Hank Cochran, who was a writer for Pamper Music. 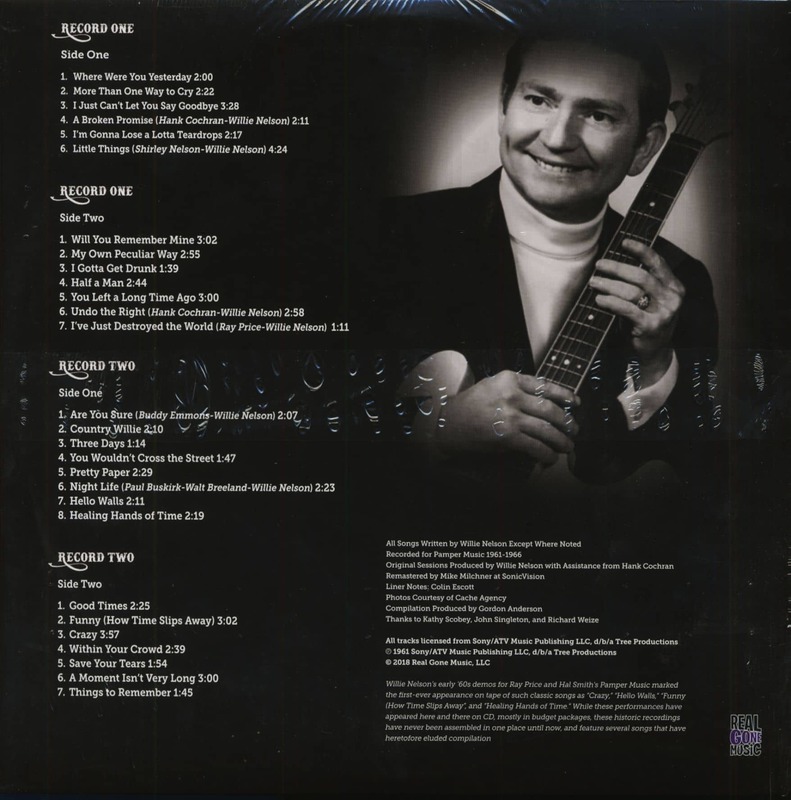 He would end most work days with a new song, and then he and Cochran would call a session with A-team musicians who didn’t have major label studio work that day. 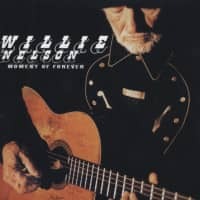 The result: a body of work that just may well represent the most fertile creative period ever to issue from a country songwriter. 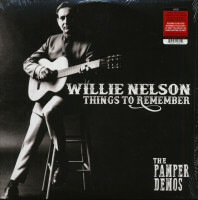 Customer evaluation for "Things To Remember - The Pamper Demos (2-LP, Ltd.)"